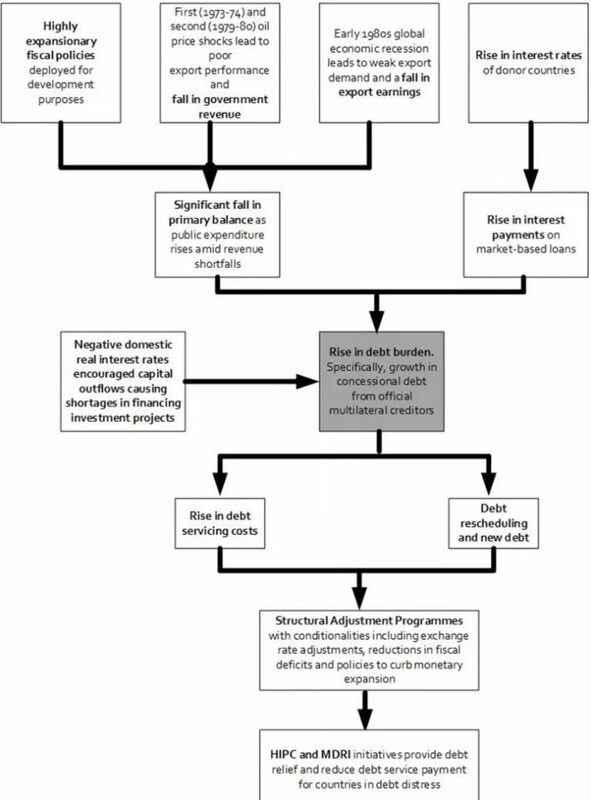 The events that led to HIPC and the Multilateral Debt Relief Initiative (MDRI) started in the 1960s from a public spending spree by recently independent countries to stimulate their economies through rapid investment in industry and infrastructure projects (Figure 2). Commodity booms and heavy use of external debt supported this spending as policy leaders relied on future export earnings and economic growth to improve the capacity to service the debt. Notably, those countries did not reduce expenditures during negative commodity shocks and instead took on more loans.Three key factors drove the subsequent debt crisis—the 1980s global recession, the rise in interest rates in developed countries, and a decline in real net capital inflows, which was largely due to the real negative interest rate in many countries. The drivers of the present rising debt situation are similar to, but not the same as, that of the HIPC era (see Figure 3). 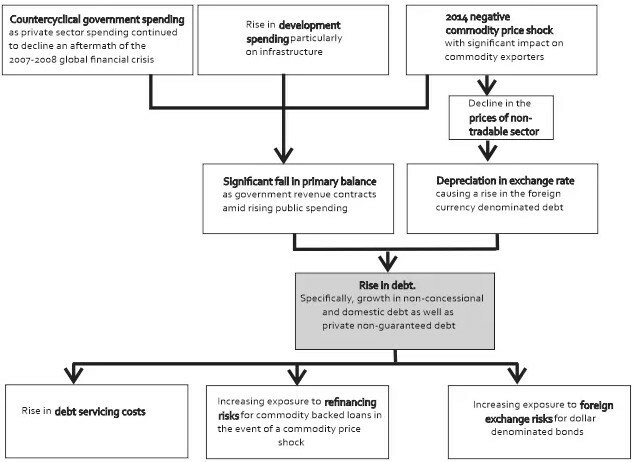 In the wake of the 2007-2008 global financial crisis, governments deployed countercyclical spending to compensate for depressed private sector spending. Another key driver was the huge rise in public expenditure on infrastructure—an effort to close the huge infrastructure gap (Africa needs to spend $93 billion annually from 2009 to 2020 to close its infrastructure gap).Of greatest magnitude was the 2014 negative commodity price shock, which dramatically reduced government revenues. The aforementioned factors led to a decline in primary balance from 3.9 percent of GDP between 2006 and 2008 to -6.9 percent of GDP by 2015 with countries borrowing excessively to meet public expenditure. 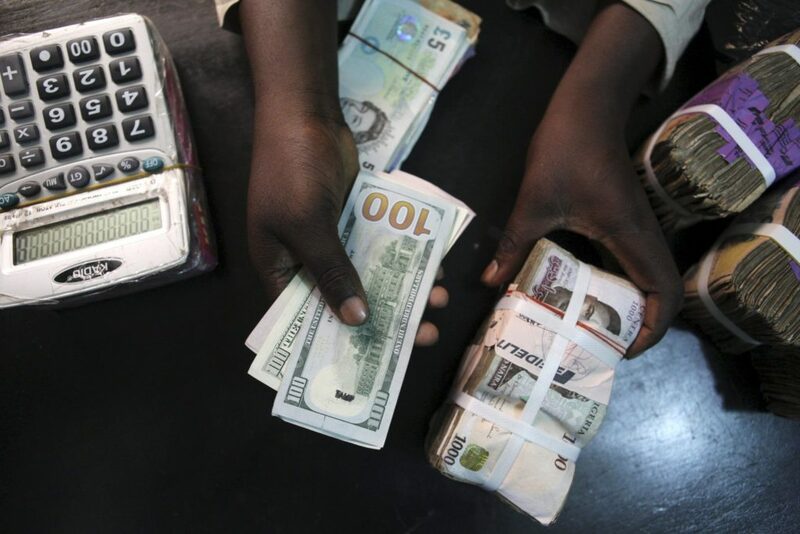 The commodity price shock caused a depreciation in the exchange rate for several countries. Following the depreciation, foreign currency- denominated debt increased significantly. Furthermore, private non-guaranteed debt has grown: Between 2006 and 2017, private sector external loans tripled from $35 billion to $110 billion. This growth could result in a balance of payment problems as the private sector competes with the public sector for foreign exchange. Also, it may increase the government’s exposure to risks associated with contingent liabilities in the event of a default. transparency, and sustainable debt levels. With the characteristics of debt changing significantly (e.g., the rise of nontraditional lenders, growth in domestic debt, an increase in private nonguaranteed debt), debt management authorities must utilize more sophisticated means to better analyze the costs and risks of these changes. Overall, these sound debt management practices should be extended to the subnational level and state-owned enterprises to ensure more comprehensive management. Local authorities should issue debt instruments that can better manage the debt level. 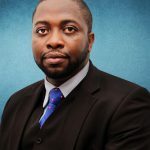 For instance, the issuance of the sukuk bond— Islamic bonds that allow investors to generate returns by having a share in the ownership of the asset linked to the investment rather than earning interest from the bond—that is tied to capital projects in Nigeria curtail the improper use of debt. Also, they should consider a state-contingent debt instrument that links debt service to predefined macroeconomic variables, such as GDP growth and changes in commodity prices. Thus, shocks that negatively impact fiscal space, such as economic recession, will not increase the debt service burden of the issuing country. 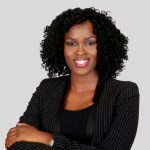 The paper analyses the impact of public debt on an economy using Nigeria as case study and identifies steady states in the model of a closed economy.